Seirios Horse Riding Club (IPP.O.S.) was established in 2000. 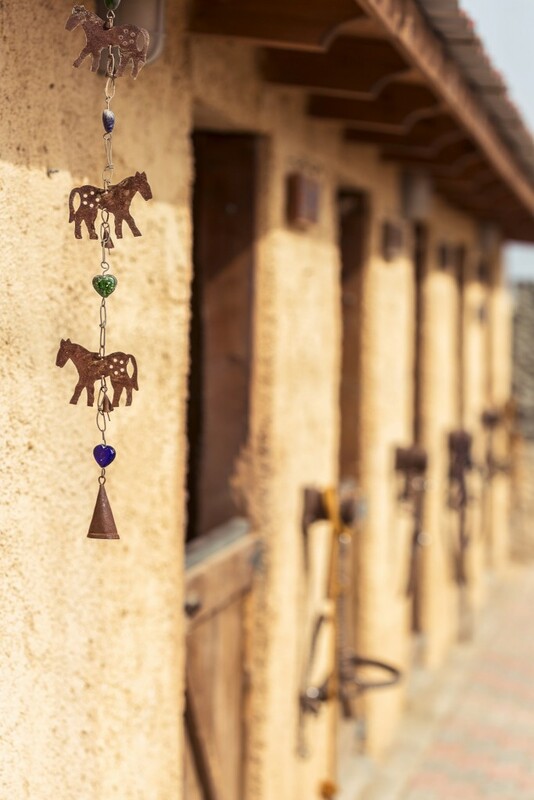 Our main objective was to be able to introduce people to the art of horse riding, ensuring the correct welfare of horses through continuous improvement of their physical and mental health, as well as fostering and encouraging team spirit. Manned with a team of highly experienced and knowledgeable trainers, IPP.O.S. offers to novice riders the right foundations that are required for all types of riding (free or sport) and to more experienced riders or athletes the deeper knowledge and ‘secrets’ that will enable them to differentiate as good horsemen. The cosy and friendly environment of our club embraces all our members, creating a team and friendly atmosphere. 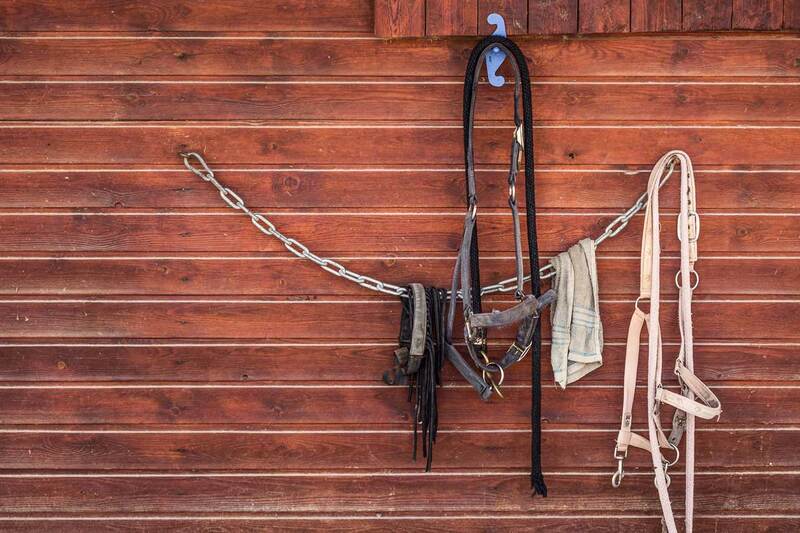 It goes without saying, that our main focus and our club’s key priority is the welfare of our horses, the respect towards the horse-co-athlete and its needs. 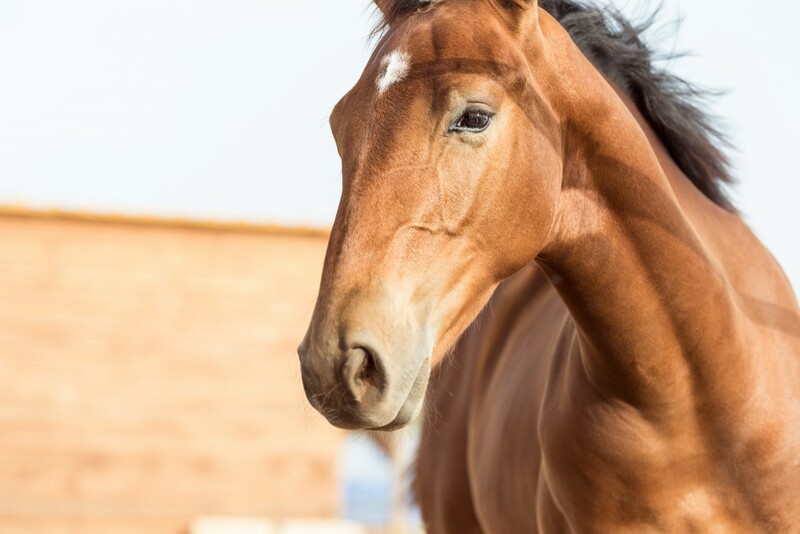 After all, one of the basic principles of horse riding at Seirios Riding Club is that we place the needs of our horses above everything. 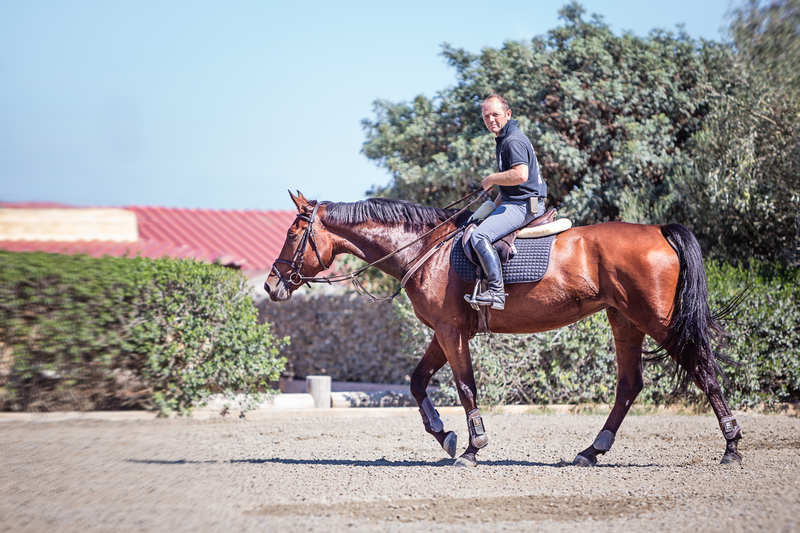 Paulos is an accredited coach and horse trainer. He is of dual Swiss-Greek nationality. He started his studies at the Swiss National Association for Professional Riders (S.V.B.R – Schweizerishes VerbandfürBerufs Reiter) where he graduated as Horse Trainer. 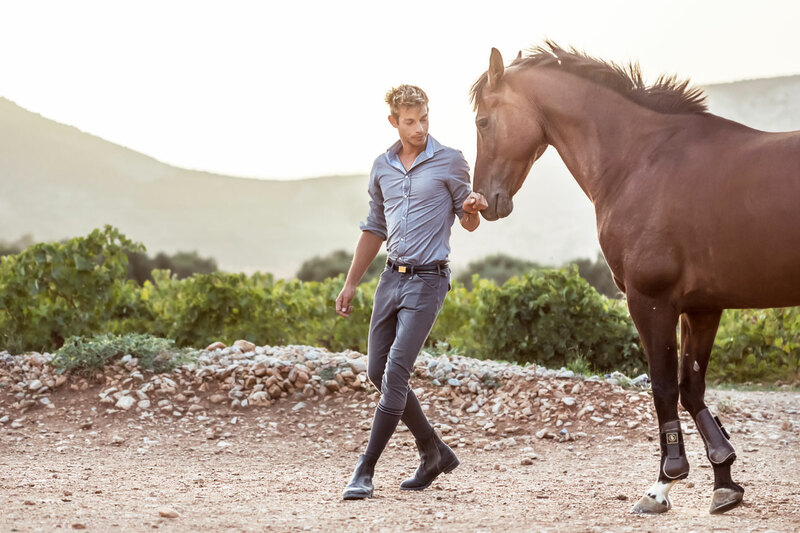 He continued his studies in Greece, where in 1999 he obtained the Category C Equestrian Coach Diploma, followed by the Category B Equestrian Coach Diploma in 2004 from the Greek General Secretariat of Sports. In 2008 he obtained the Level 1 Coach Certificate from FEI (FédérationEquestreInternationale). 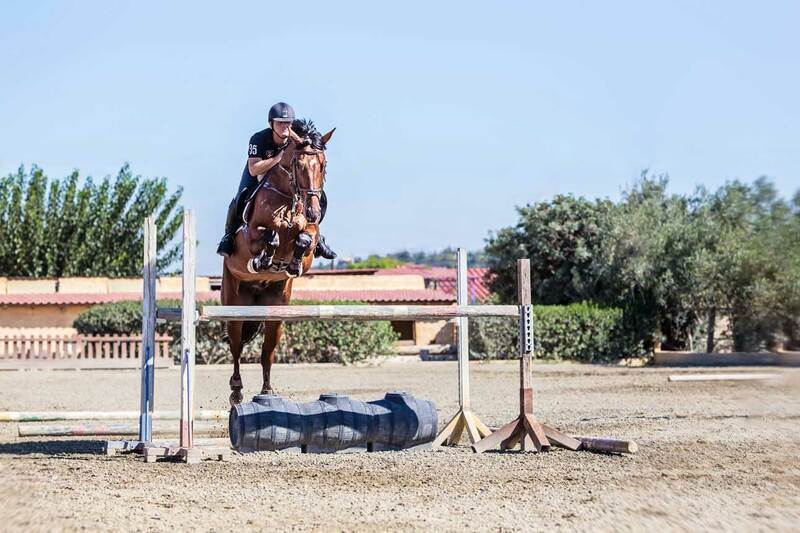 In 2010 he was awarded the Level 2 Coach Certificate from FEI, which qualified him as International Equestrian Coach. 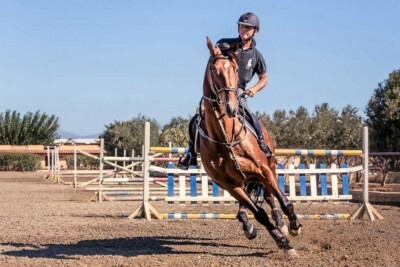 Alongside his studies, Paul worked at the Mega Sports Riding Club and at the Athens Riding Club as Equestrian Coach up until 1999, when he established IPP.O.S. As an athlete, Paul has a lot of participations in Show Jumping Competitions at heights up to 1.45m, both at National and International level. He has received a number of distinctions, e.g. 3rd Greek Cup Holder for Young Horses. The most important part in a sport’s training is the right preparation of the athlete so that he/she can cope with the challenges of the competition. 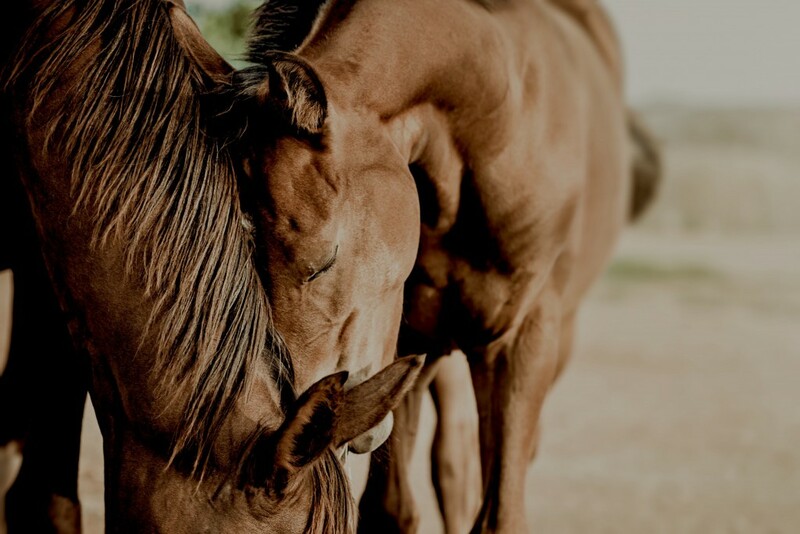 In horse riding, there are two athletes: the rider and the horse – Together they must find harmony, and learn to work as one. 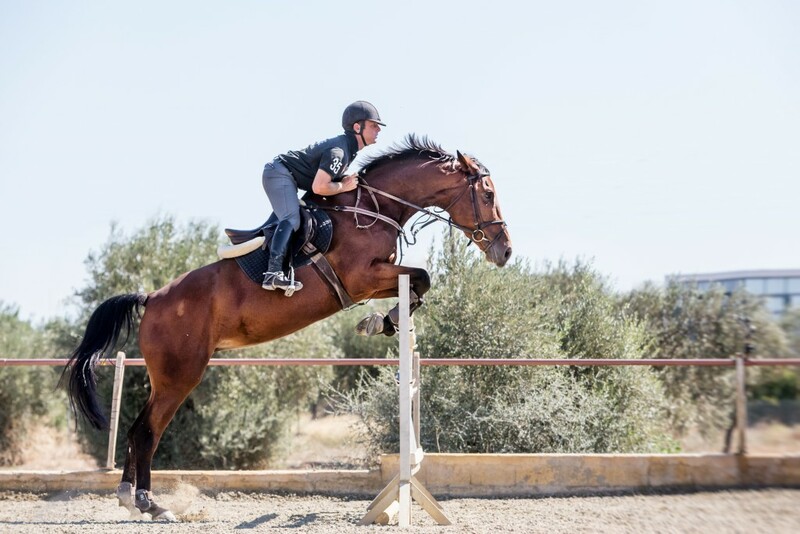 At IPP.O.S., our goal is the correct training and continuous improvement of the rider so that he/she can develop a feel for their horse and thus train it properly‘building’ the right muscular system so that it can cope with the demanding training program. 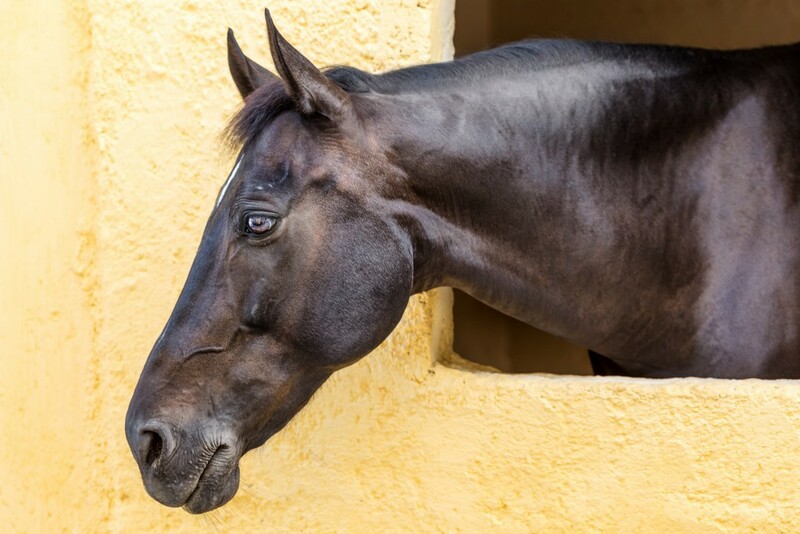 The mental health of the horse plays a major role. For this reason, the training program works in stages with varying degrees of difficulty. 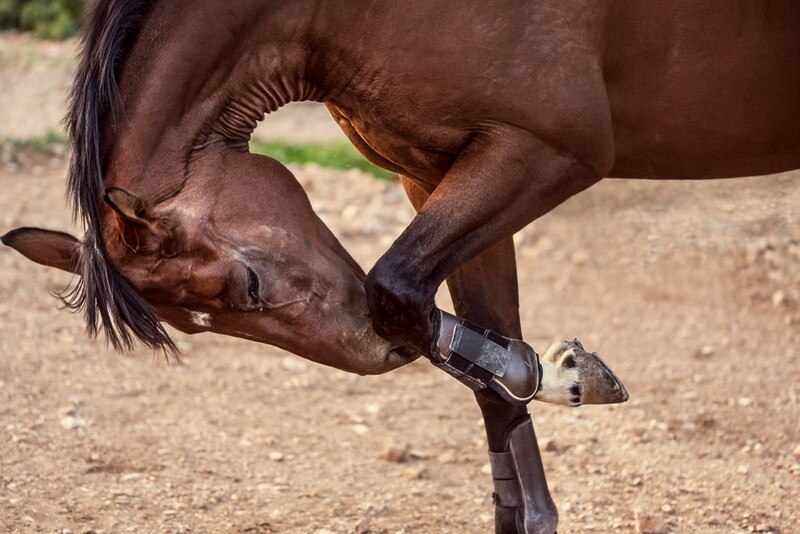 Non-stop repetitive strain never helped any athlete of any sport, let alone the horse-athletes, who cannot verbally express how they feel and if their body can support more strain. 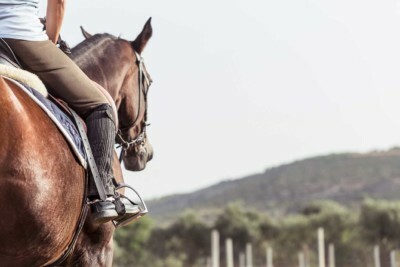 The properly developed and balanced musculature is a key enabler for both the rider-athlete and the horse-athlete to overcome the difficulties of a race. Accomplished athletes are not judged by their accomplishments and trophies alone, but rather by their ethos and knowledge.Taking into consideration all the above and with systematic training under the supervision of Paul Daremas, our athletes have accomplished plenty of distinctions. 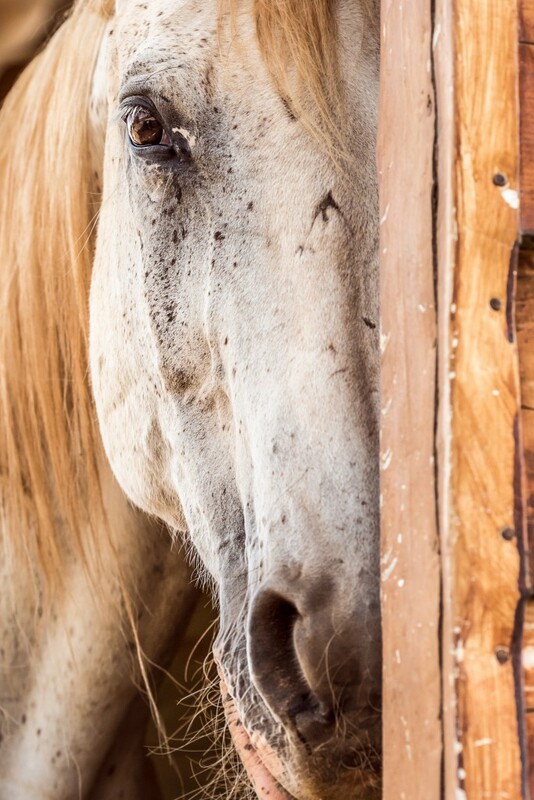 Welcomes everyone who wishes to establish a solid foundation around horses. 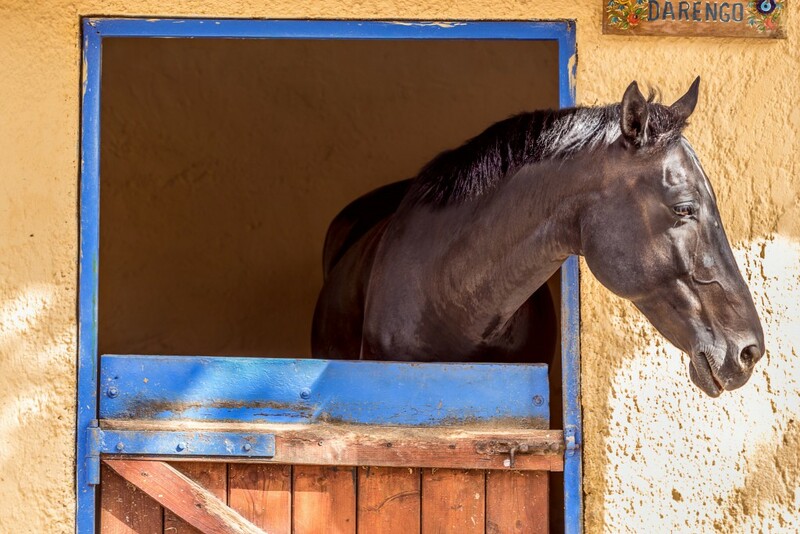 Here you will be trained in care and management of a horse and learn all about horse riding. 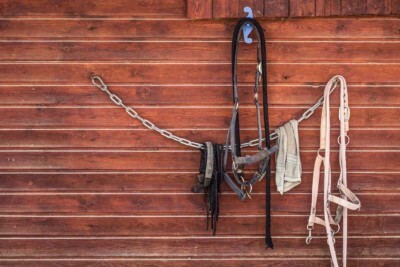 What it takes to have horse in your life. 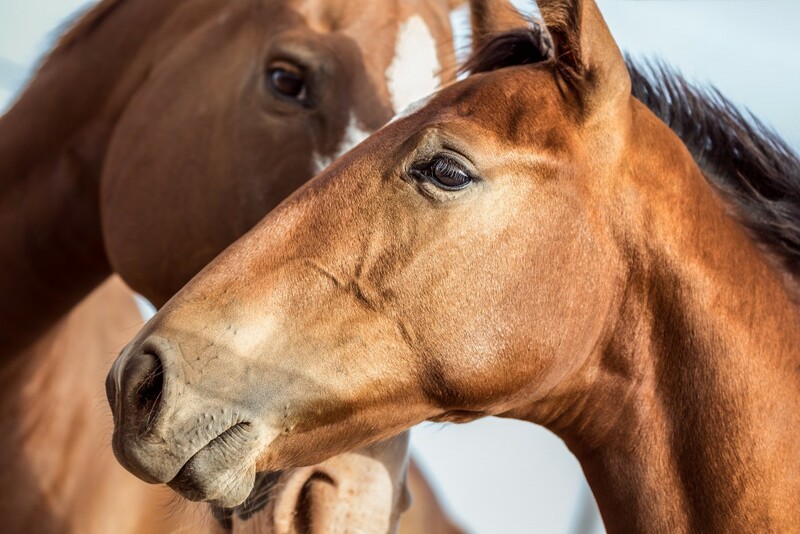 You will be sure to gain experience and begin to see a mutual respect, trust and love for the horses when training at our school. Our knowledgeable and specialised team of trainers understand and respect all students. We help guide, coach and reward each student with their progress and accomplishments. Our horses at Seirios Riding School are trained and experienced. We strive for the best and we are always willing to lead our students to more advanced levels of sports riding. We nurture talent and implement theory with practice into each lesson. Our lessons provide an array of information, especially when you take it seriously, like we do. We attend to each person individually providing all necessary information over a period of time, to advance from novice to experienced rider. 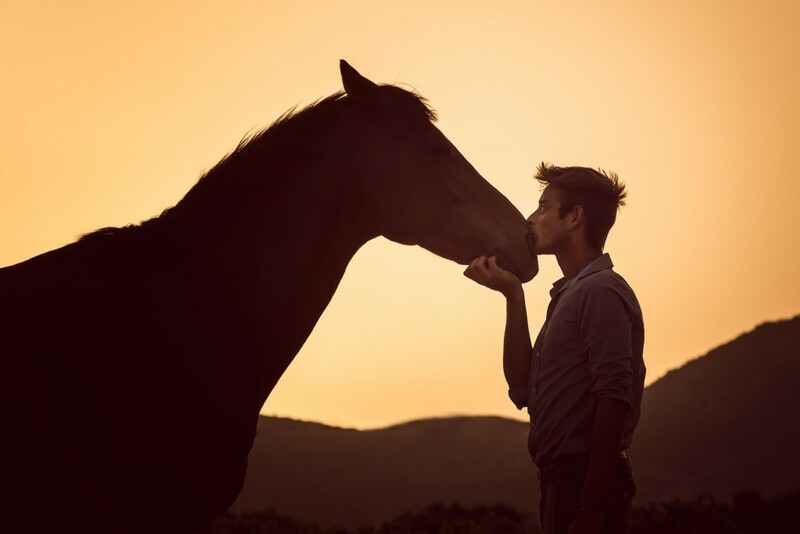 The magic journey of riding begins with the very first interaction with the horse. Once the connection is made, you begin to continue the quest to perfect your abilities no matter how minor the detail may be. 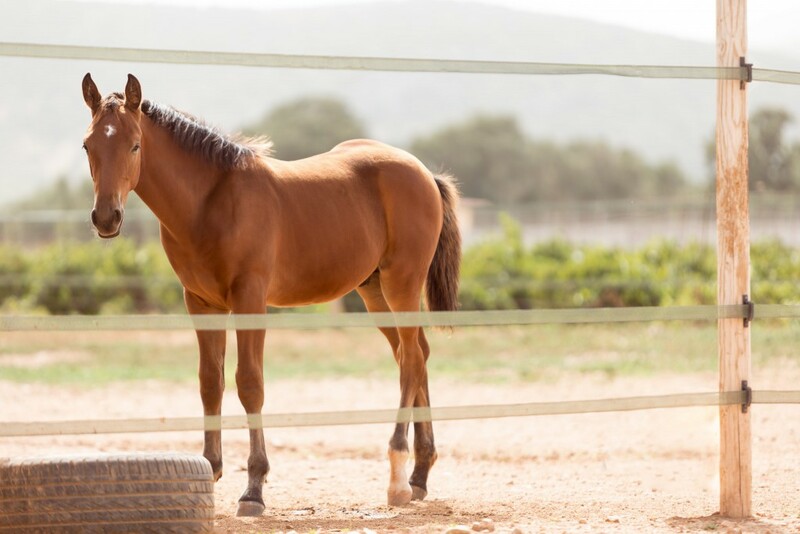 Therapeutic riding uses the horse as a means of improving physical, mental and emotional health, whilst at the same time boosting the self esteem, self-confidence and independence of people with disability. Together with our trainers’ help, the horse becomes the extension of the rider. 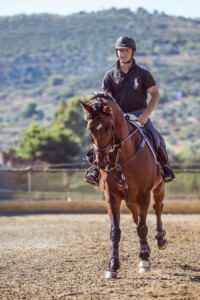 Through its contact with the rider, the horse helps him discover new senses and emotions. Our trainers are scientifically trained and highly knowledgeable professionals so that they can offer the best possible assistance to people with disability.The results of the sessions are impressive, and so is the thrill stemming from the evident motional and emotional progress made. It is scientifically proven, that the interaction with animals offers the best mental uplift for children. It contributes to their psychological tranquillity and balance, stimulates their senses and strengthens their sense of responsibility. Horse riding, though, due to the big size of the horse, is a deterrent for small children.For this reason, we have created PonylandSeirios. 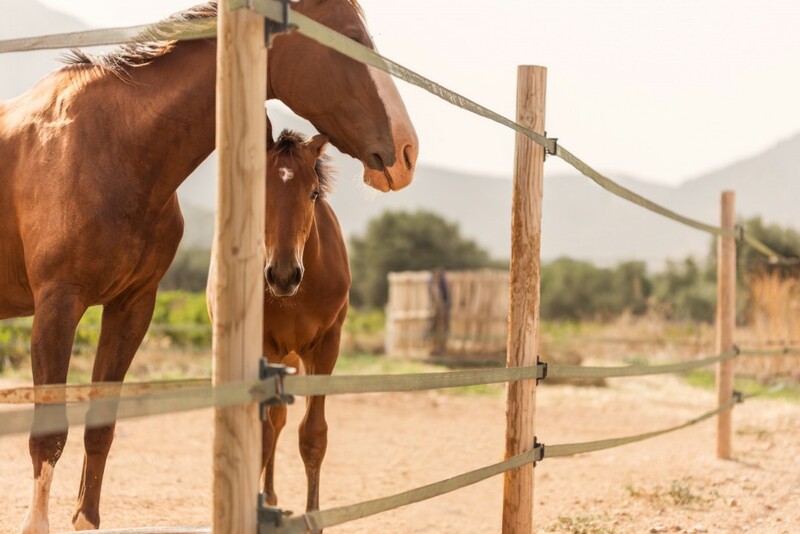 Ponyland has 6 well-trained ponies of exceptional character, which become inseparable friends throughout the riding learning journey of children between 2 and 7 years old. The training programme is of educational nature: through a series of game activities, it enhances balance, movement co-ordination, discipline, and develops space perception skills, responsibility, socialisation skills and respect for the horse. 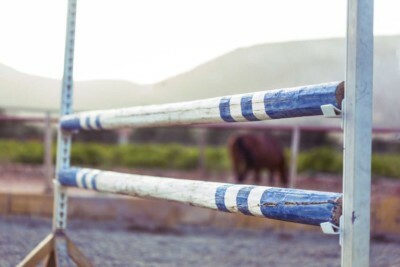 Ponyland is a fully equipped riding club, with dedicated stables, manège and saddle storage space. It is our little friends’ microcosm within the grown ups’ riding club.